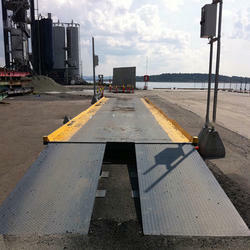 Mobile Weighbridge is manufactured by our adroit professionals using the latest technologies and premium quality materials, which we source from the certified vendors of the industry. 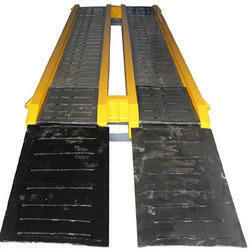 Portable Weighbridge needs no foundation, just smooth hard surface on which the load cell plates rest. 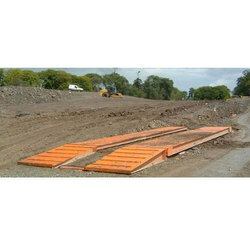 Relying on our extensive experience in this sphere, our firm is noted as one of the esteemed manufacturers and suppliers of Transportable Weighbridge. 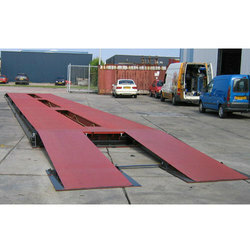 We are offering Movable Weighbridge to our clients.